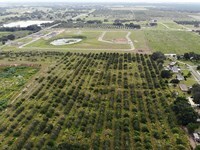 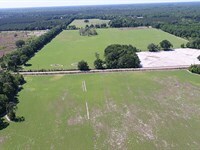 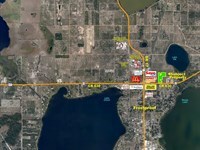 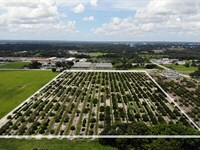 Conveniently located just off of Kings Highway east of I- 95 in Saint Lucie County, the property is well-positioned for alternative use, such as landscape operations, nurseries, and tree farms. 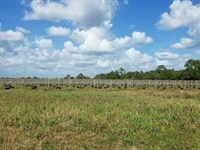 The property is fenced and cross fenced with a small cattle pen. 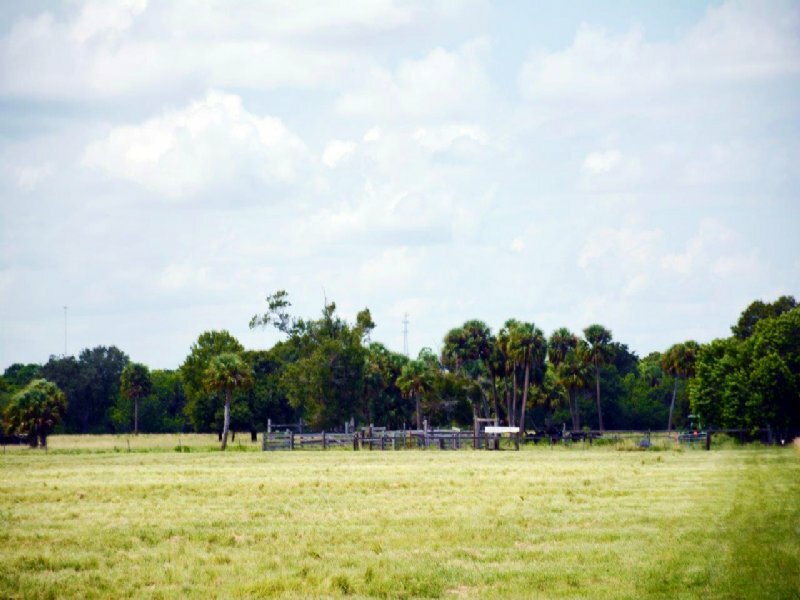 Cattle lease in place provides an agricultural exemption for substantially reduced property taxes. 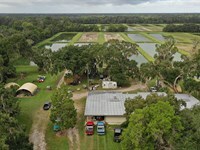 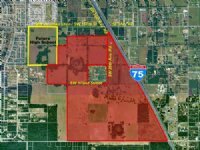 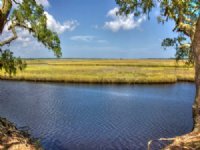 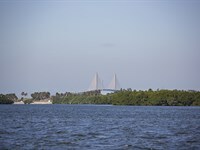 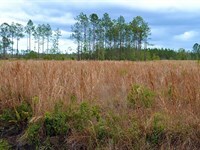 It is located within the urban service area of Saint Lucie County Florida and is part of the county’s TVC (Towns Villages and Countryside) element with future land use allowing up to one unit per acre. 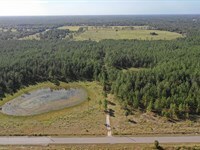 Surrounding properties include the adjacent Kings Highway Industrial Park, nursery tree farm, ranchette style homes, and pasture lands. 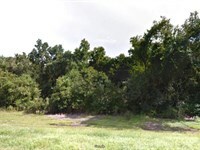 When calling broker, please say, "I found your listing Edsalls 53 Acres on COMMERCIALFLIP."